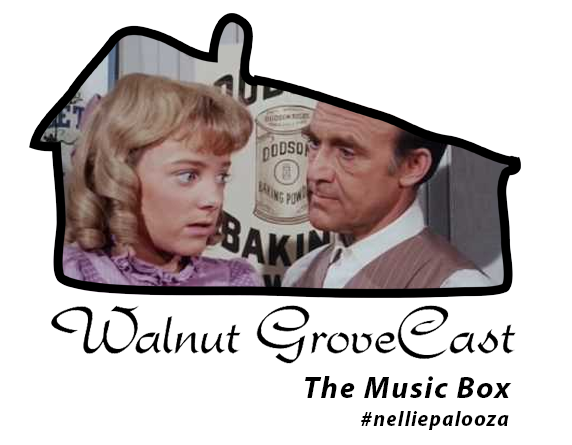 Chris and Mark continue the #nelliepalooza when they discuss The Music Box episode of Little House on the Prairie for this episode of Walnut GroveCast! A NEW Podcast is coming! 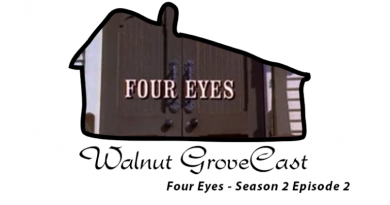 Walnut GroveCast! July 1, 2016 Mark Comments Off on A NEW Podcast is coming! 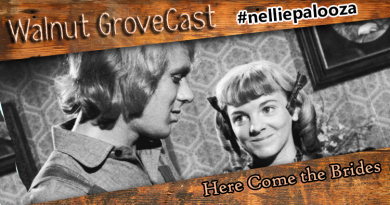 Walnut GroveCast!